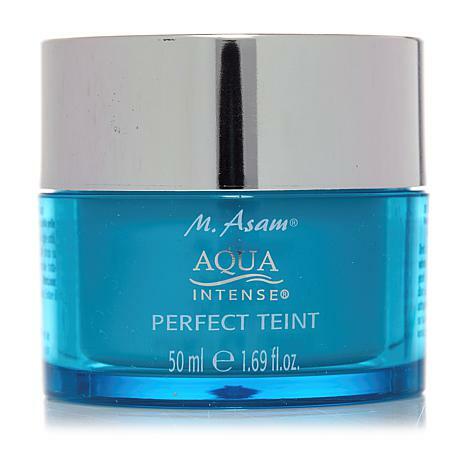 M. Asam® Aqua Intense® Perfect Teint - 1.69 fl. oz. 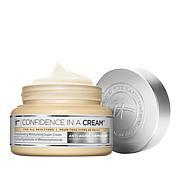 This product immediately and temporarily smooths away the appearance of lines and wrinkles. 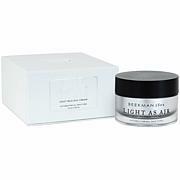 Let your moisturizer fully absorb before applying Perfect Teint. Apply your makeup (use only a makeup without silicon) and then follow with Perfect Teint, or use Perfect Teint as a makeup base. 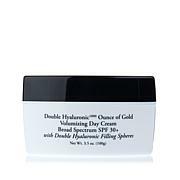 Apply a tiny amount directly onto small lines or thinly onto the entire face. The trick to applying Perfect Teint is actually using very little. 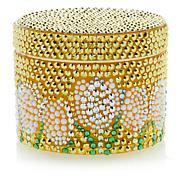 Gently apply Perfect Teint by patting onto skin. Do not rub. M.ASAM AI PERFECT TEINT 1.69 fl. oz. 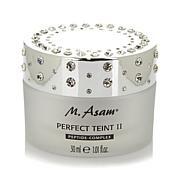 I've used M. Asam products but never tried the Perfect Teint. 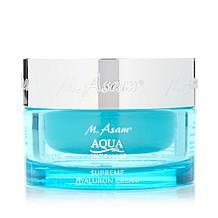 Now that they have it in the Aqua Intense line, I tried it and really liked it. 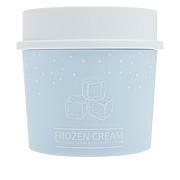 It leaves your skin soft and smoothes out the fine lines. I use a tiny amount, too, so it should last. I was concerned it would leave my skin dry but that is not a problem. It's a very nice product. 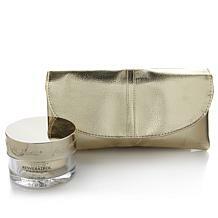 Leaves a nice finish to my face. Smooth and flawless. Blurs imperfections. I was so hopeful that this would work. Tried it a variety of ways.....without makeup, before makeup, after makeup, mixed with make up. Use a tiny bit, used a bit more, used a decent amount. No results. Sent it back. For reference, I have 64 year old, very dry skin.